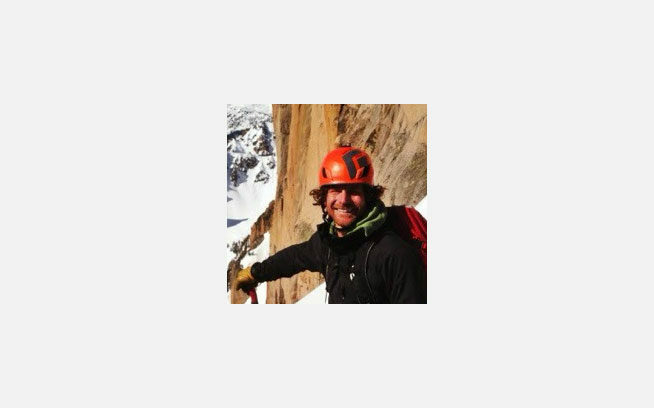 Tim Rogers is a ski patrolman in Alta, Utah in the winter and a bicycle-powered climber based out of Leavenworth, Washington in the summer. In the spring of 2012, he and his partner Liz sold their van and began their car-free, bicycle-powered lives. Tim’s blog, The Nature of Motion, is propaganda for the human-powered revolution.